We went to the mall yesterday and I was able to check out some Christmas dinnerwares. 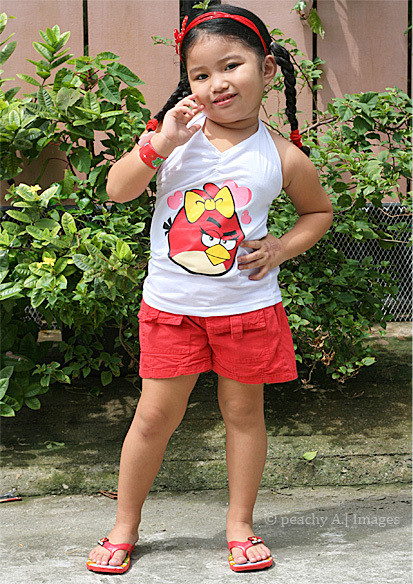 Sis brought Ykaie an Angry Birds blouse and slippers from Divisoria last Sunday and that what she wore. 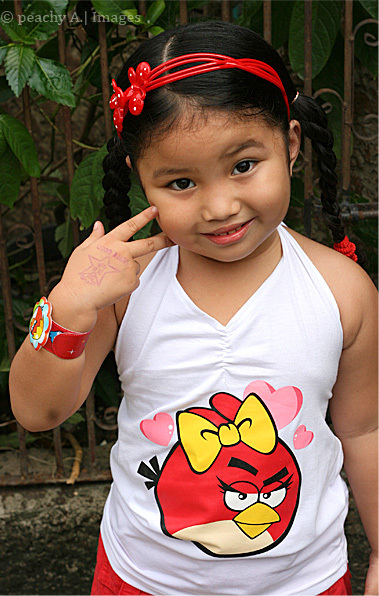 Oh, and she has an Angry birds bracelet too! Sharing this post with . 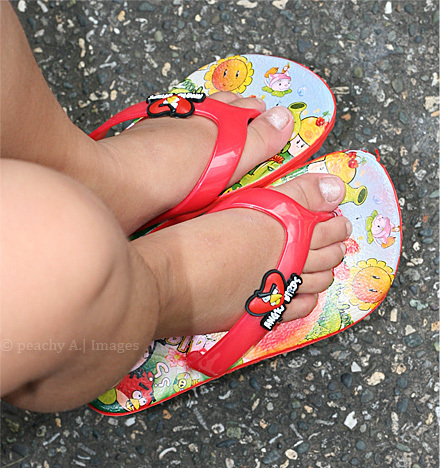 The flip flops is a combination of Angry Birds and Plants vs Zombies!